Indicated for correction of medium to deep lines. Indicated for perioral wrinkles, lip contour and increase lip volume. It can be used for all areas of the face. Based on hyaluronic acid (HA) of non-animal origin, thus hypoallergenic. 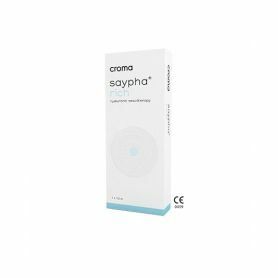 SAYPHA Filler is a monophasic, reticulated gel implant, based on hyaluronic acid of non-animal origin. 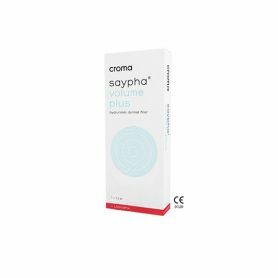 Cross-linked hyaluronic acid, formulated to a concentration of 23 mg/ml in a physiologic buffer. 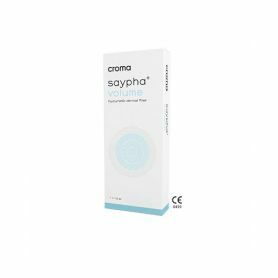 It is a universal product and appropriate for different aesthetic treatments such as the correction of moderate facial wrinkles and lines as well as the enhancement of lip volume. 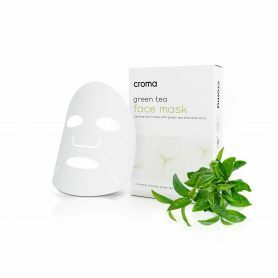 Treatment is surprisingly simple and results are convincing – a natural, youthful, radiant appearance. That means no allergy testing is required previously to the treatment. The products are manufactured in Austria with a unique technology according to highest safety standards. The gels are absolutely pure, controlled and extremely well tolerated in the body. The treatment's results are immediately visible and long–lasting but not permanent. Viscoelastic solution for the correction of moderately deep facial wrinkles and to augment lip volume. 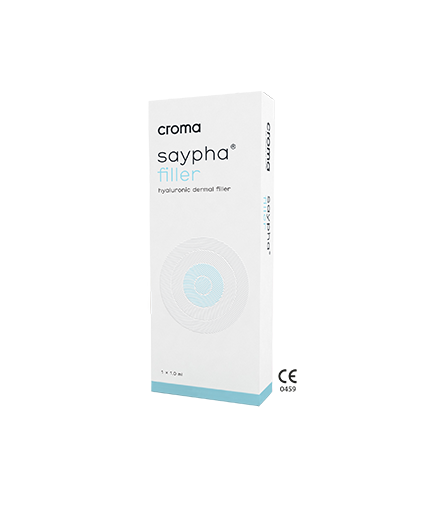 Croma's range of hyaluronic acid fillers includes six products: SAYPHA® RICH, SAYPHA® FILLER (with / without lidocaine), SAYPHA® VOLUME (with / without lidocaine) and SAYPHA® VOLUME PLUS Lidocaine. The product is injected subcutaneously, locally or in the deep dermis. 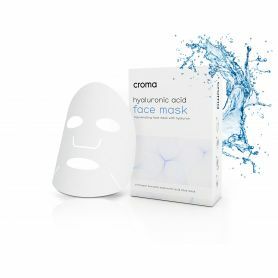 All products are made from non-animal hyaluronic acid and are manufactured to the highest standards of quality and safety.